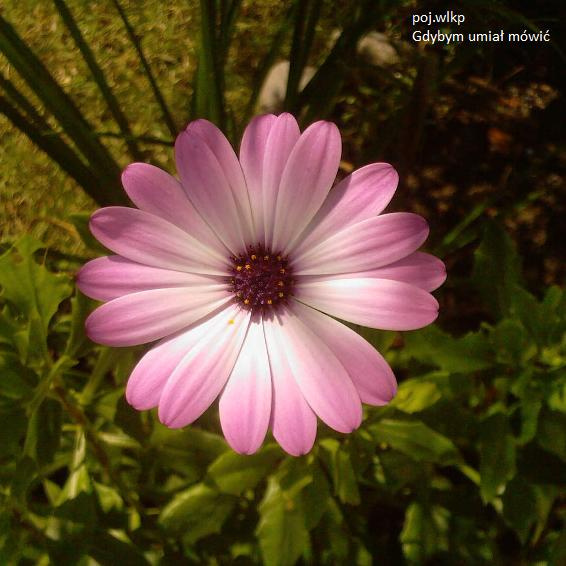 "Gdybym umiał mówić" is an instrumental album, the 7th of poj. wlkp. The style can be broadly put under "folk" since the main instrument used here is the acoustic guitar. However the tunes vary between short solo melodies, dense sparkling soundscapes or hollow, echoing murmurs. Electric guitar is used to some extent, as well as occasional flutes, improvised percussion or a droning bass. The album showcases nicely poj. wlkp's interest in atmosphere, intriguing melodies and constant trying out of new structures / set-ups for the songs.